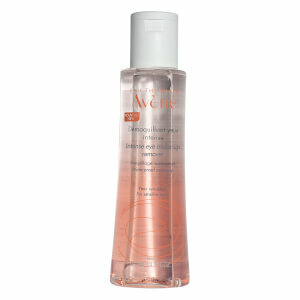 The Avene Gentle Eye Make-Up Remover is an aqueous gel formulated to gently remove makeup around the delicate eye area. Works excellent for contact lens wearers, for those with irritated, sensitive eyes and those with eyes sensitive to oil-based makeup removers. 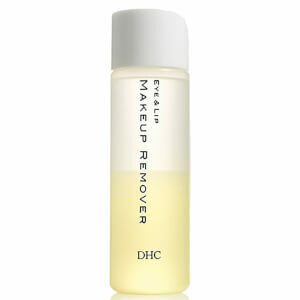 Safely removes eye makeup, including waterproof eye makeup. Contains Avene Thermal Spring Water soothes and softens the skin. Apply gel on a soft cotton pad to remove makeup on eyelids and eyes lashes. Follow with a fine mist of Avene Thermal Spring Water. Removed all my eye liner and shadow without pulling on my delicate skin. It is very refreshing and soothing. This eye makeup remover doesn't take off all of your make up.